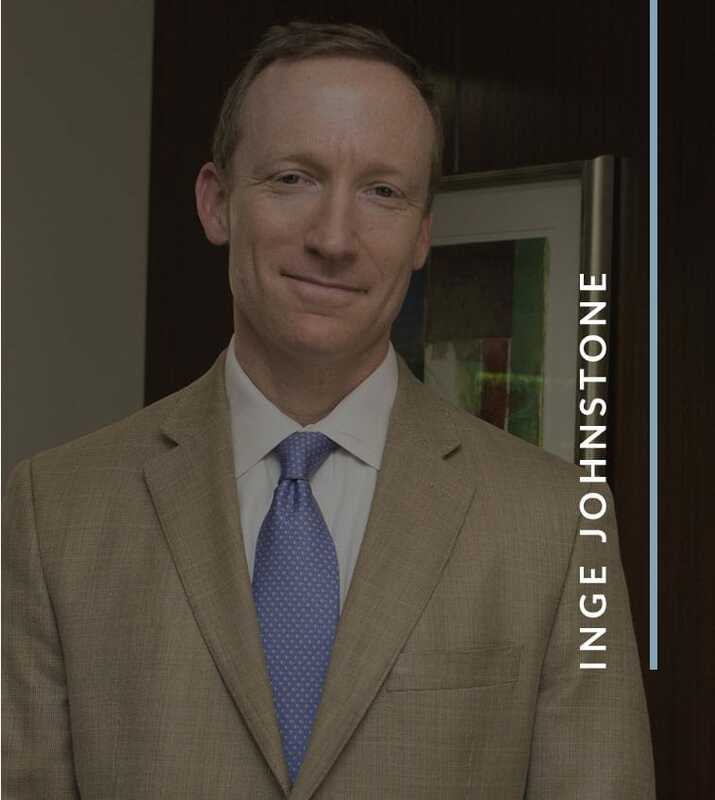 The attorneys at our Birmingham law firm, Johnstone Carroll, LLC, serve as lead or co-counsel in class actions and complex litigation, including product liability cases involving dangerous drugs and medical devices, defective consumer products, wage and hours disputes, and deceptive insurance industry practices. If you work in Alabama and believe your employer may be violating state or federal wage and hour laws regarding your compensation and/or benefits, call Johnstone Carroll, LLC. 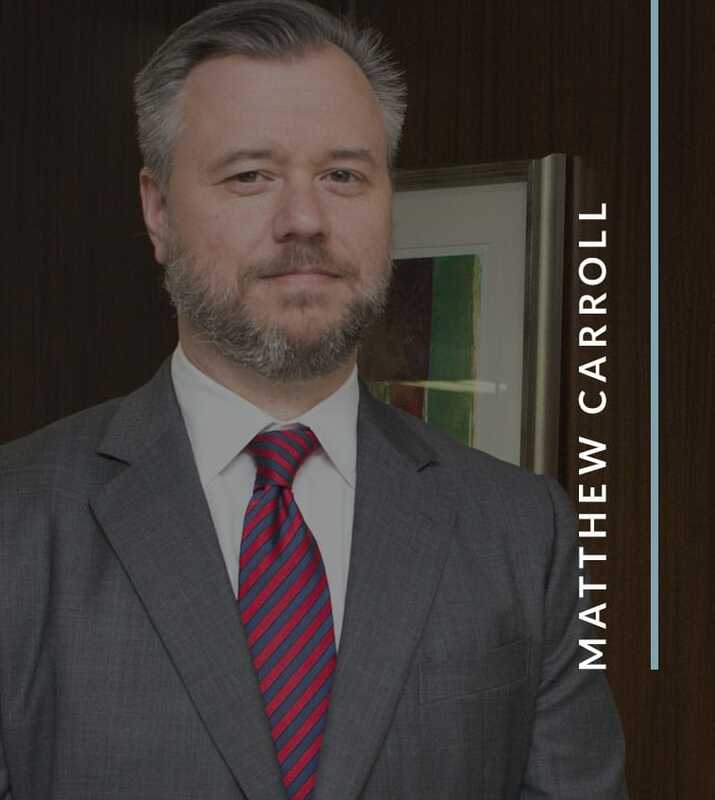 In addition to employment law matters, we undertake complex business cases involving large corporations as defendants. Because we are not afraid to take on state and national companies in our efforts to level the playing field for ordinary people. Why Hire Our Law Firm For Non-compete Agreement Litigation? Because of the difficulties associated with non-compete agreements, it is always better to consult with an attorney before leaving your current employer for whom you have already signed the agreement. Before even making the decision to seek new employment, you should consult with an attorney from our law firm and allow us to review your non-compete agreement in order to determine its limitations. We can assist you in devising a sound legal strategy which maximizes your chances of moving on without getting dragged into litigation by your former employer. Our firm’s offices are conveniently located right off of Highway 31, with ample free parking available. Therefore, contact us today to determine whether or not you have a case! Consultation hours are 8 a.m. to 5 p.m., and evening and weekend appointments may be available by special arrangement. Call 205-383-1809 or contact us by email to arrange a free initial consultation with our Birmingham attorneys today!